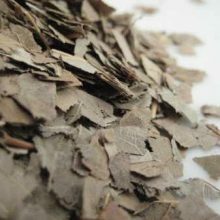 Women who are pregnant or planning on becoming pregnant should not use Chinese Angelica because it may induce a miscarriage. It should be taken with caution with herbs or supplements that may slow blood clotting such as Gingko Biloba Garlic and Ginger to reduce the possible risk of bleeding and bruising. Warfarin users should avoid its use also. Taking this herb can cause skin to become extra sensitive to the sun, leading to a greater risk for skin cancer. 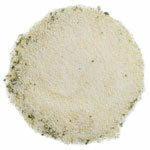 One case of gynaecomastia has been reported following consumption of the root powder in pill form. Large and prolonged doses of the plant is not advised as it contains compounds that are considered carcinogenic. Dong quai may increase the sensitivity of your skin to sunlight. Do not use if you have a bleeding or blood clotting disorder; if you are taking medicine to prevent blood clots; or if you are taking other medications, herbs, antioxidants, or health supplements (these may also affect blood clotting). Dong quai may affect the time it takes for your blood to clot. SKU: JF107. 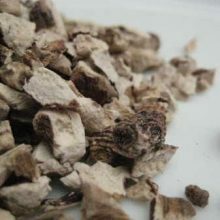 Categories: Single Herbal Infusions, Chinese Herbal, Products beginning with "C". 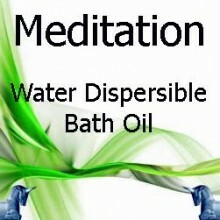 Tags: anti spas, Chinese, gynaecological, herbs, medicinal, menstrual, root, traditional. 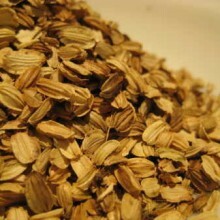 The herb is frequently used by the Chinese as a strengthening treatment for the heart, spleen, liver and kidneys. 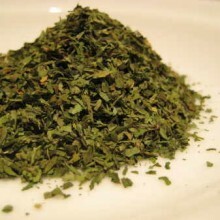 Both men and women use the herb as a general blood tonic. It contains vitamins E, A and B12. 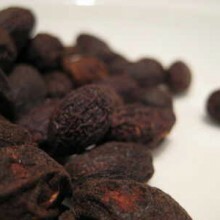 Researchers have isolated at least six coumarin derivatives that exert antispasmodic and vasodilatory effects. Antispasmodics are a remedy for menstrual cramps. The essential oil in dong quai contains Ligustilide, butylphthalide and numerous other minor components. 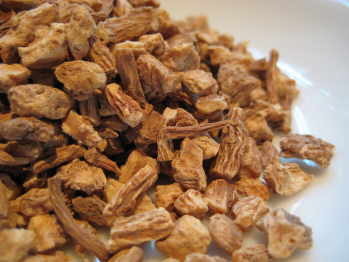 Ferulic acid and various polysaccharides are also found in Chinesev Angelica’s root. 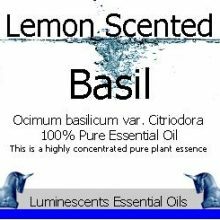 These elements can prevent spasms, reduce blood clotting and relax peripheral blood vessels. Research has shown that Chinese Angelica produces a balancing effect on oestrogen activity.